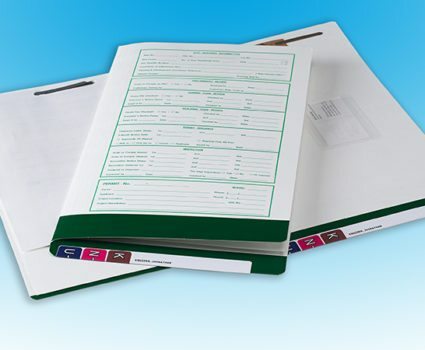 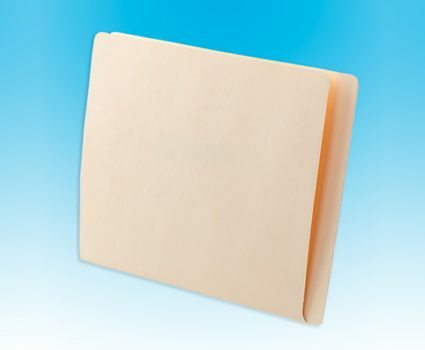 TAB file folders are designed and manufactured by TAB for optimal visibility, fast retrieval and maximum longevity. 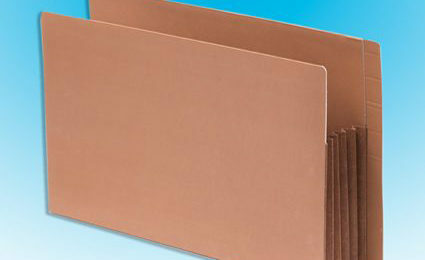 A wide range of styles and features allows you to choose the folder that works best with your media and your filing and storage standards. 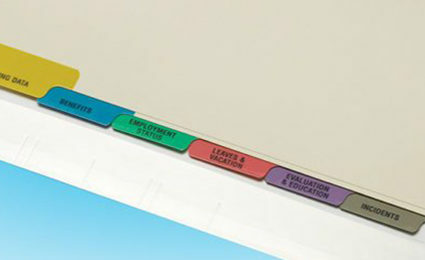 TAB also offers custom file folders to meet highly specific needs, including custom printing and factory installed labels and accessories. 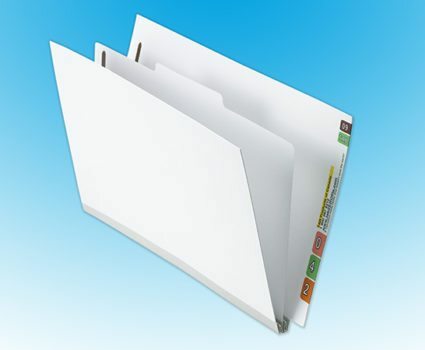 Custom file folders from TAB help you meet your exact filing standards and employee needs. 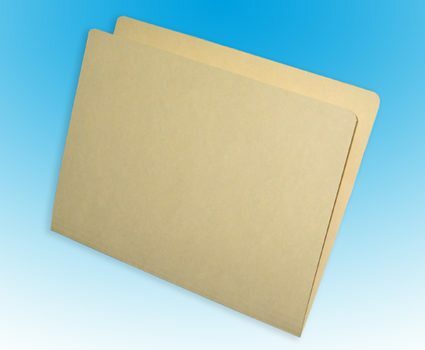 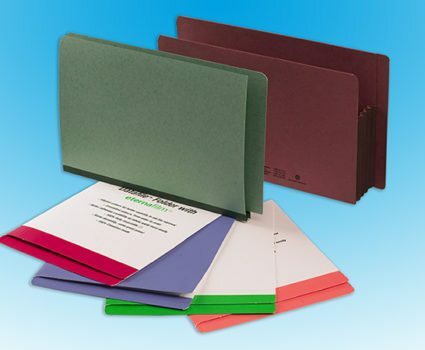 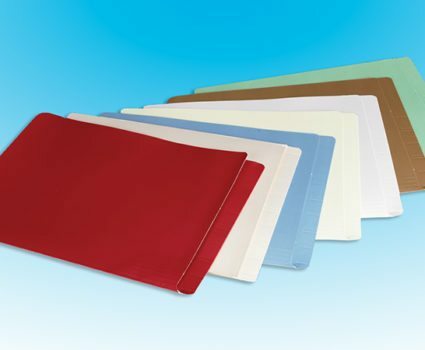 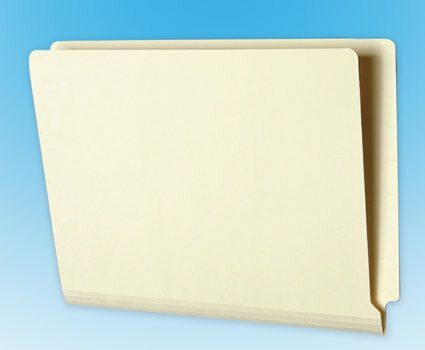 Our custom file folders include folder design and custom printing, with factory color-coding and labeling. 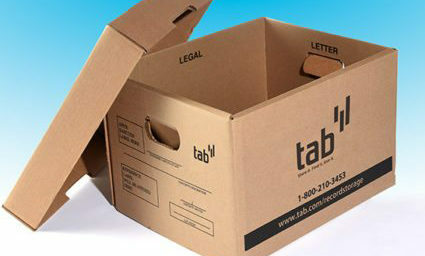 In the US: shop.tab.com, and in Canada: tabhelps.com.